LinkedIN, Branched Out, Google+, etc. 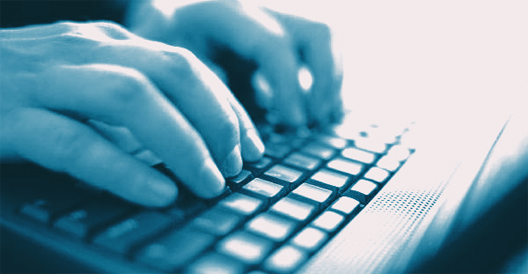 You will receive multiple handouts as well as access to links & information via the internet after the class. I will be available after the session to answer any specific questions that you may have about your art, Facebook Page, blog, etc. and to schedule one-on-one tutoring sessions for those who are interested in further assistance. If you have a laptop please bring it with you! When I presented this class in August I said I would try my best to find a Saturday date and do it again, for those that aren’t available during the week. Well, here it is! As I mentioned before, I know enough about the subject to know I don’t know it all – but I’m excited to share what I do know! Here is the class information. If you’d like to join, please email me at info@lynnemedsker.com. Although this could change again I at least wanted to get the most up-to-date version online! 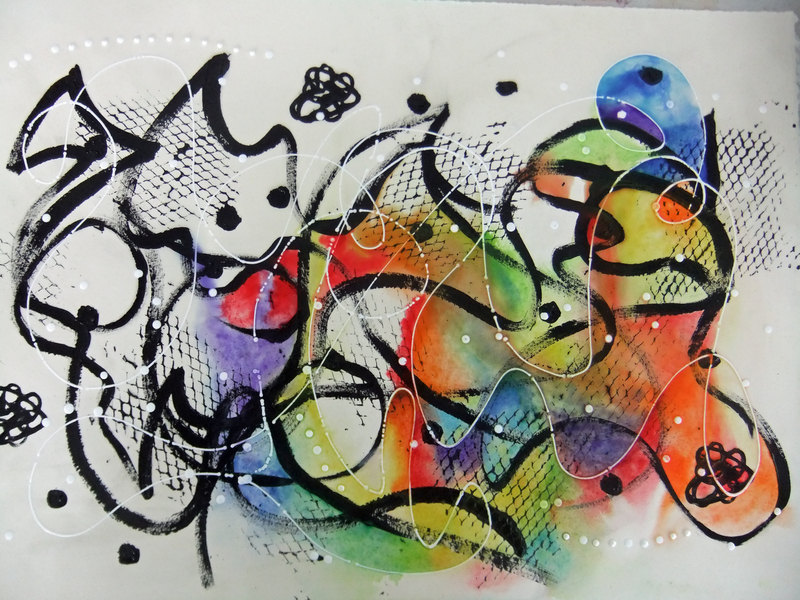 I am looking at adding a second “Web Presence for Artists” class the last Saturday of September and we may also schedule one more “Industrial Art Duo” in October since it was so popular the first time. Of course you are always free to request a class that interests you! (Email me at info@lynnemedsker.com with your requests.) Stay tuned for updates, I’ll post them as I know them! 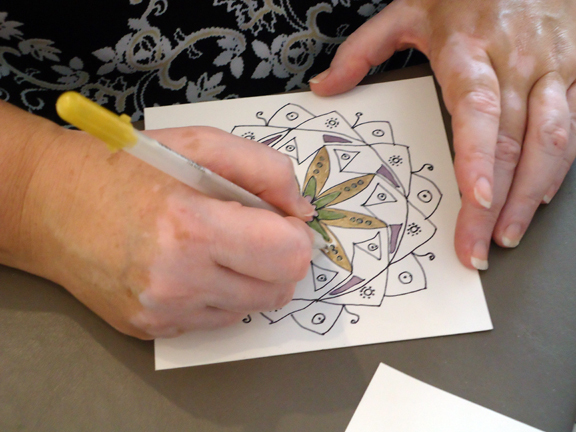 Wednesday, August 29th, 10:00 a.m. – 2:00 p.m. – Web Presence for Artists – Sugar Creek Art Center, Thorntown, Indiana, $20 per person. Wednesday, September 5th, 6:00 – 9:00 p.m. – Acrylic & Watercolor on Paper – ArtSplash Gallery, Carmel, Indiana $45, includes all supplies. 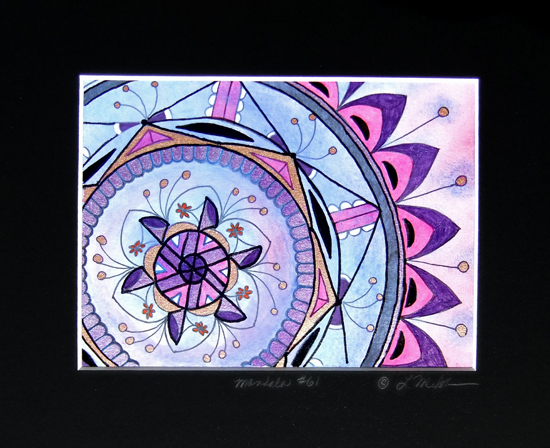 Thursday, September 20th, 6:00 – 9:00 p.m. – Mandala Art II – ArtSplash Gallery, Carmel, Indiana $35, includes all supplies. I was invited to share some information with local artists about online presence and social media. I know enough about it to know I don’t know it all – but I’m excited to share what I do know! Here is the class information. If you’d like to join, please email me at info@lynnemedsker.com. If we can find a workable date in the near future I may be presenting this again on a Saturday for those that aren’t available during the week. You will receive handouts as well as links & information via email after the class. 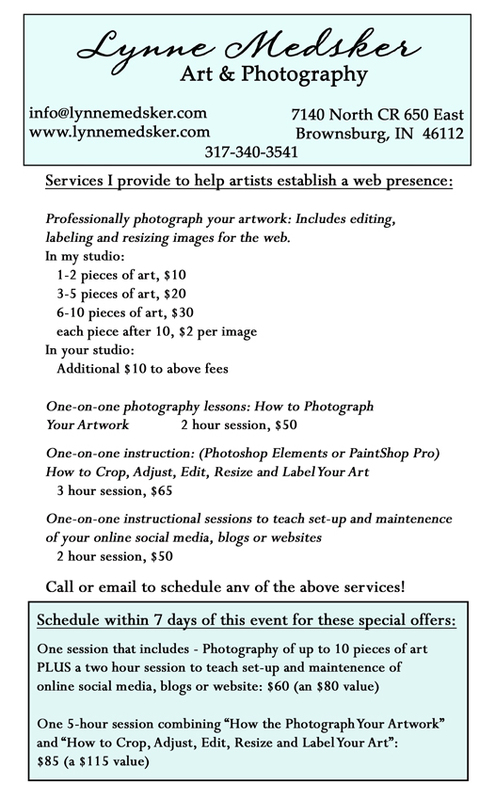 I will be available after the session to answer any specific questions that you may have about your art, Facebook Page, blog, etc. and to schedule one-on-one tutoring sessions for those who are interested in further assistance. If you have a laptop please bring it with you!